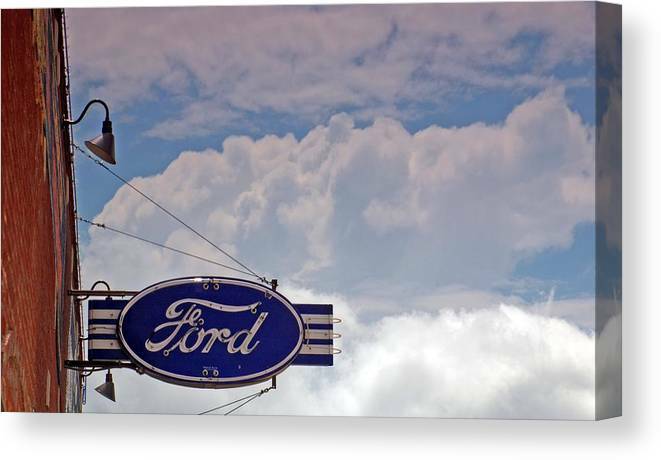 Our Ford by Willetta Crowe - 10.000" x 6.000"
Our Ford canvas print by Willetta Crowe. Bring your artwork to life with the texture and depth of a stretched canvas print. Your image gets printed onto one of our premium canvases and then stretched on a wooden frame of 1.5" x 1.5" stretcher bars (gallery wrap) or 5/8" x 5/8" stretcher bars (museum wrap). Your canvas print will be delivered to you "ready to hang" with pre-attached hanging wire, mounting hooks, and nails. 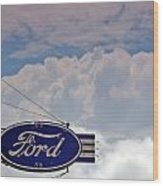 There are no comments for Our Ford . Click here to post the first comment. 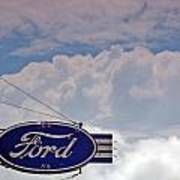 A local automobile collector has captured the past with vintage neon signs. 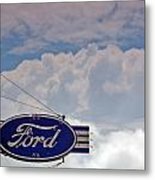 Blue skies peek from behind Texas thunderheads highlighting Ford. Willetta is a photographer working in the rural corners of Texas. Her work celebrates the culture of North Texas. Willetta developed an eye for visual storytelling through her 25-year career as an English teacher and during her time as a newspaper graphic artist. She has been awarded Best of Show in the 2015 State Fair of Texas photography contest, first place in 2016 and honorable mention in 2014. 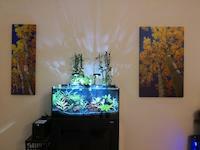 Her work has also been recognized in juried shows. She is a member of Texas Photographic Society and The Chisholm Trail Art Association. 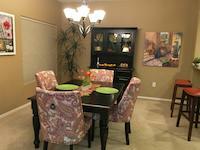 Her work is currently on exhibited at Blevins & Davis's Gallery in Saint Jo, Tx.